[Weekend Poll] How Important Are A Phone's Built-In Speakers To You? While we touch on the subject of speakers in all of our phone reviews, rarely do we give them a particularly focused or deep analysis. Oftentimes, this is simply because many phones have similarly lamentable audio production on these speakers, with varying degrees of maximum loudness. But as the smartphone has evolved, so too have the speakers inside of them, and a class of phones that quite specifically cater to providing a better speaker experience have emerged. Perhaps most famously, HTC's BoomSound attempted to brand the concept of dual front-facing speakers - the feature was an absolute cornerstone of the One M7, M8, and M9, and made the devices stand out compared to rivals from the likes of LG and Samsung. But with the One A9, HTC removed the front-facing speakers, citing packaging constraints that such a feature inherently creates. 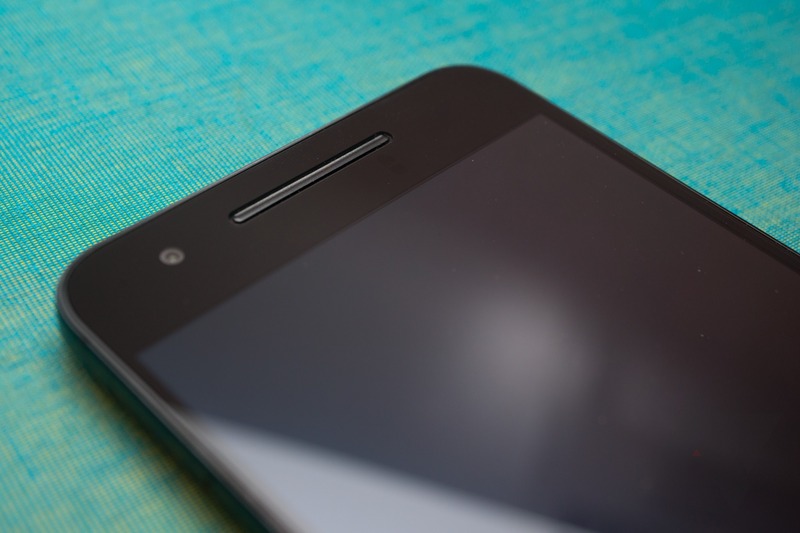 The Nexus 6 and 6P, both popular devices, also have dual front-facing speakers, as have some of Motorola's more recent models. Samsung and LG, though, have stuck with bottom or back placement and a single speaker. BlackBerry's new Priv has a front-facing speaker - just one - though it's of middling loudness. While Apple often catches flack for the speaker placement on its devices, it still manages to extract considerably more loudness and clarity than I've heard on any similar smartphone or tablet setup (though Samsung is catching up). Granted, the damn thing is still facing the wrong direction. Which means front-facing speakers win by default unless they're actively terrible. So, how important are these little noisemakers to you? Are they just a notification and ringtone factory, or do you actually use your phone's speakers for media consumption? Does quality matter more, or loudness? Vote below, and discuss in the comments. How important are a smartphone's built-in speakers to you? Critical - good, front-facing speakers are a requirement for me on a smartphone. Very - I actively prefer phones with front-facing speakers, but I would consider one without them. Somewhat - I don't really care about the configuration, as long as it's loud enough, I'm happy. Not very - I have other concerns when it comes to my phone, I'll deal with the speaker. Not at all - it simply doesn't matter to me.